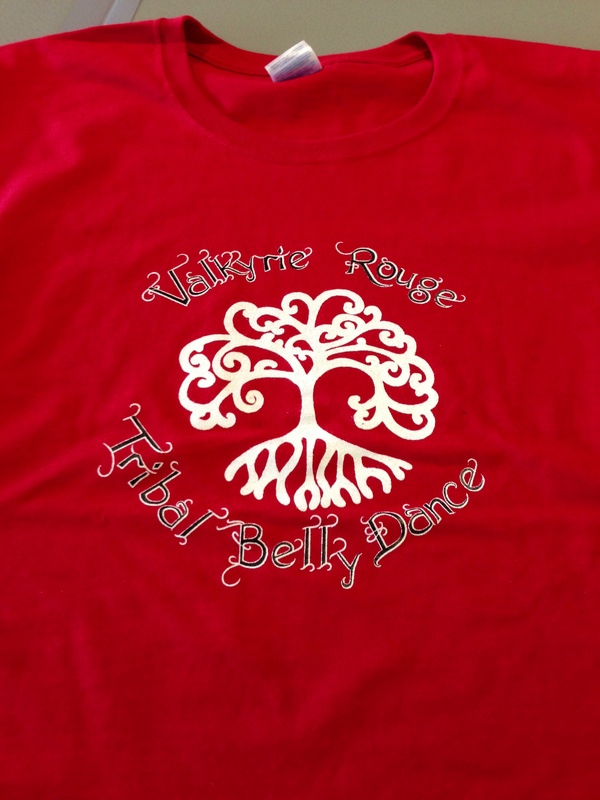 Valkyrie Rouge Tribal Belly Dance t-shirts have arrived. Red or black ladies cut t-shirts.Order yours today!! $18 each. 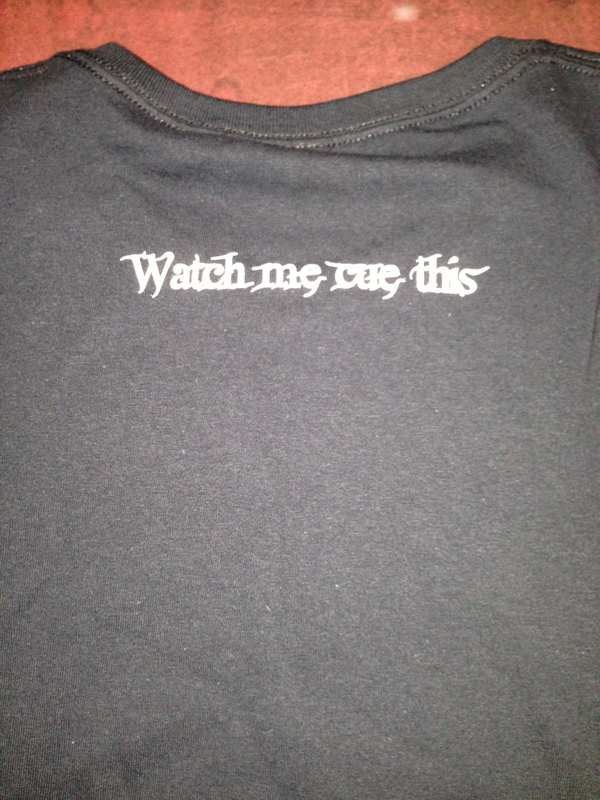 Sizes S -M-L-XL. Contact Bambi at valkyrie.rouge.tribal@gmail.com to order! !